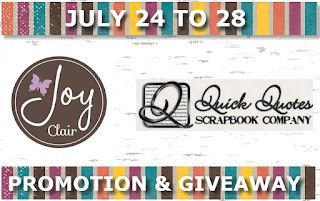 Blog Quick Quotes: Joy Clair Promotion Day 5 with Rhonda and June! Joy Clair Promotion Day 5 with Rhonda and June! 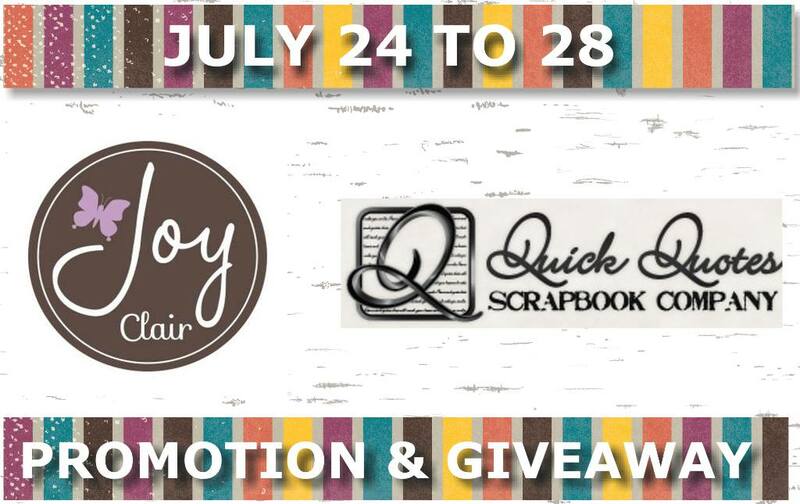 Greetings and welcome to Day 5 of our promotion and giveaway with Joy Clair this week! Today we have twice the inspiration for you with 2 projects from our designers, Rhonda and June. 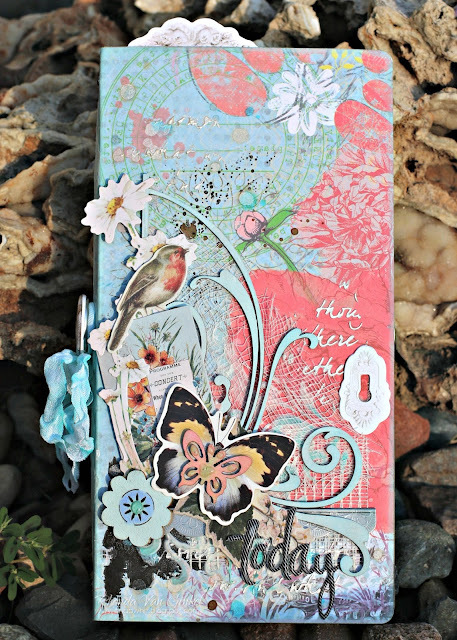 Rhonda here today to share with you a Traveler's Journal that I created using the new papers called Serenade, PowderPuff Chalk Inks, Joy Clair stamps and of course some mixed media and a few extra goodies. For my binding, I adhered some paper doily that I inked with Sky Blue, then Mod Podged to the binding to soften the look of my Journal. 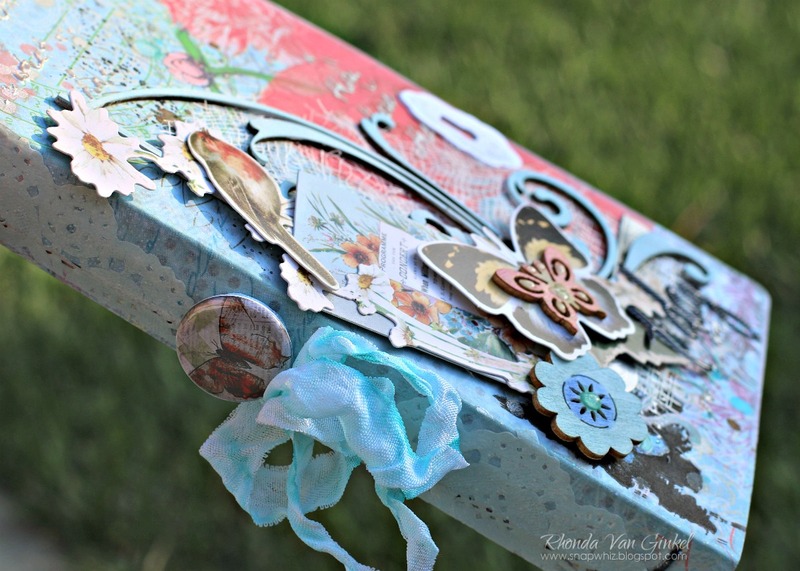 I was inspired by Susie Bentz's idea to use a flair to accent the spine so I found some coordinating ribbon and added a little bow. 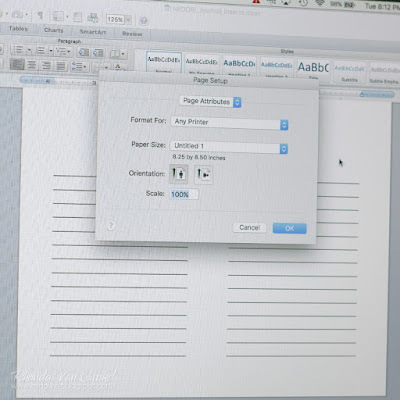 Hello Quick Quotes and Joy Clair fans, June here today. Have you been enjoying all the great projects so far this week? I have a fun card using several PowderPuff Chalking Inks and Joy Clair's Spring Time Flowers stamp set. These products were made to go together. I started by creating an ombre look by blending Quick Quotes' Green Leaf, Seafoam, Bora Bora, Sky Blue and Baby Blue PowderPuff Chalking inks then splattering watered down white acrylic paint. These inks blend so effortlessly. 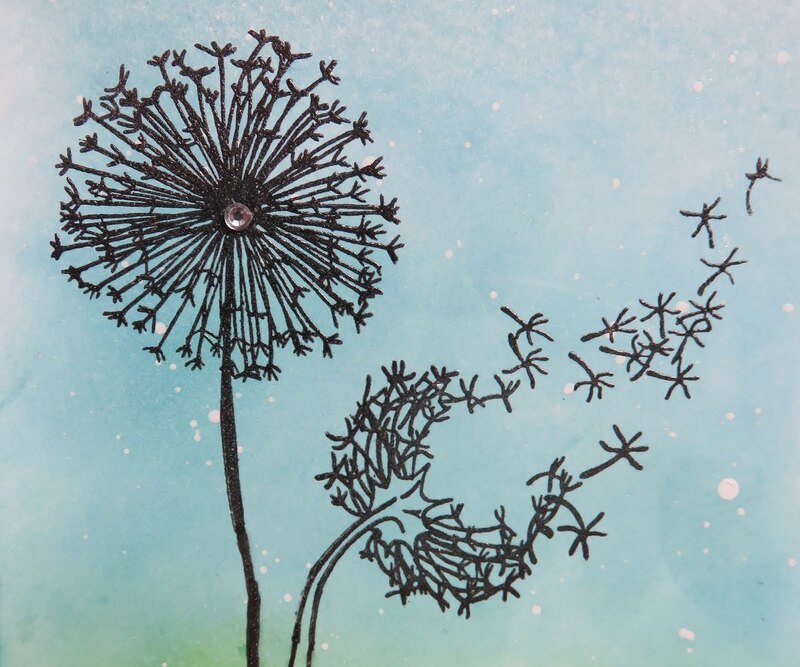 The pretty Joy Clair dandelions were stamped and heat embossed with clear powder. I used a black pen to extend the stem and added a clear gem. 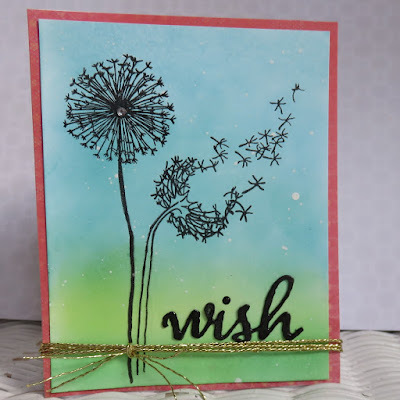 I love the delicate look of these stamps and all the movement! 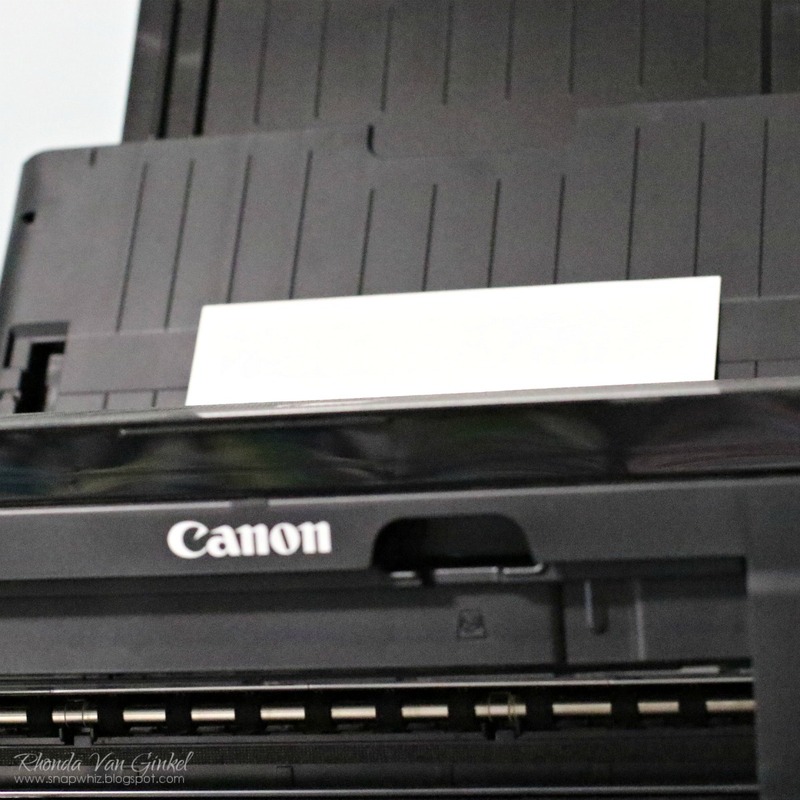 Can't you just feel the breeze? 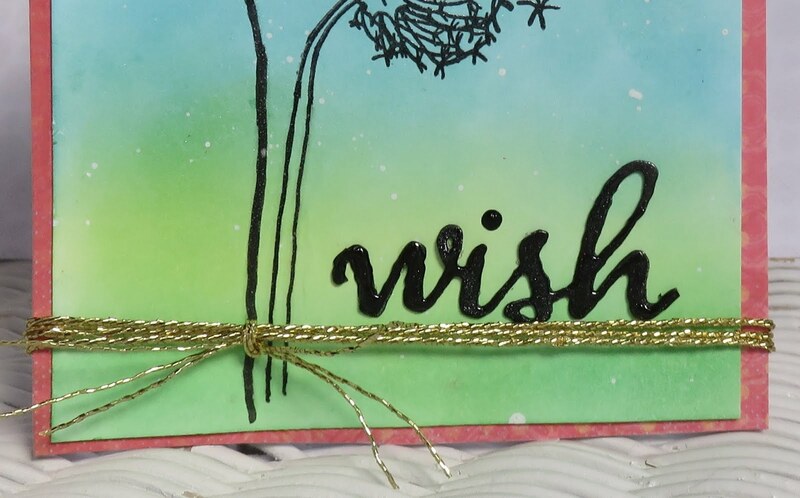 The diecut sentiment was cut 3 times, stacked and Glossy Accents was added. Lastly, the card was matted on Quick Quotes new Serenade 102, and gold thread was wrapped around the bottom. 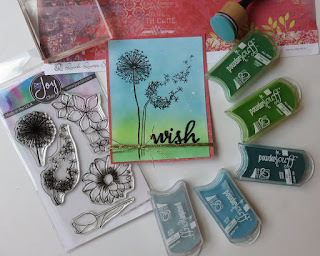 Now hop on over the Joy Clair Blog and see what great inspiration Steph Ackerman has for you! Spring Time Flowers Stamp Set New! 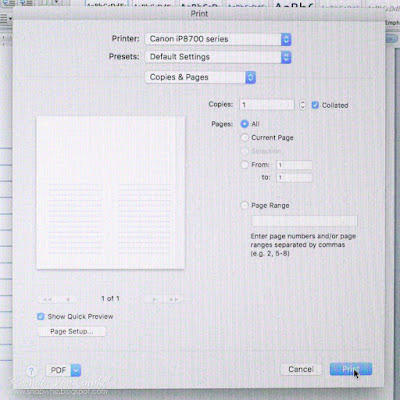 Thanks for joining the hop! Be sure to leave a comment either here or on Facebook for a chance at a yummy prize!!! Beautiful journal and card! 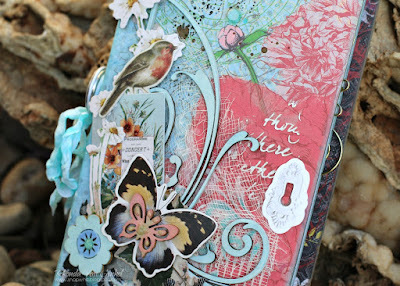 I love the mixed media journal cover and the colors! 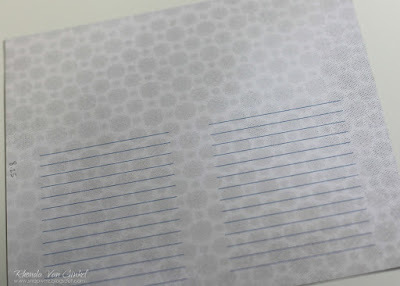 Lovely stamp from Spring Time Flowers for the card, and beautifully colored background! 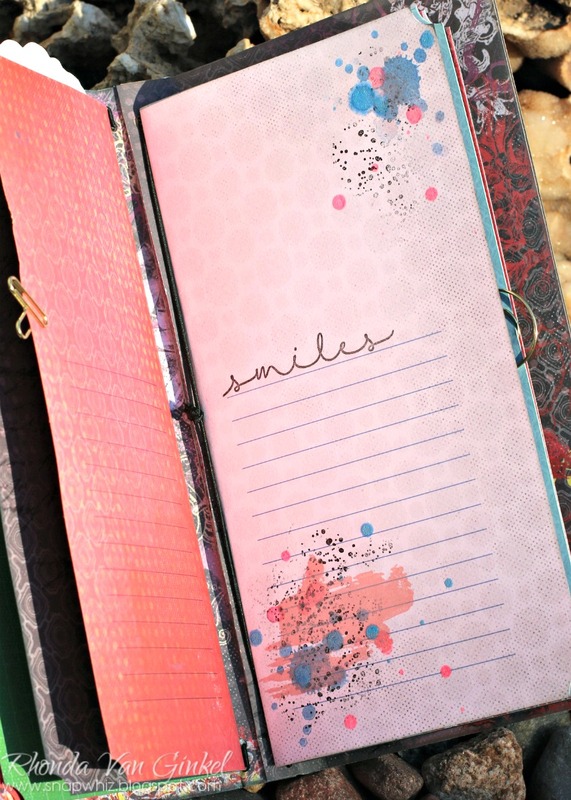 Love the travel journal and all the goodies on the cover. The card is so lovely with the sweet layers of colors. Beautiful inspiration from both creations. 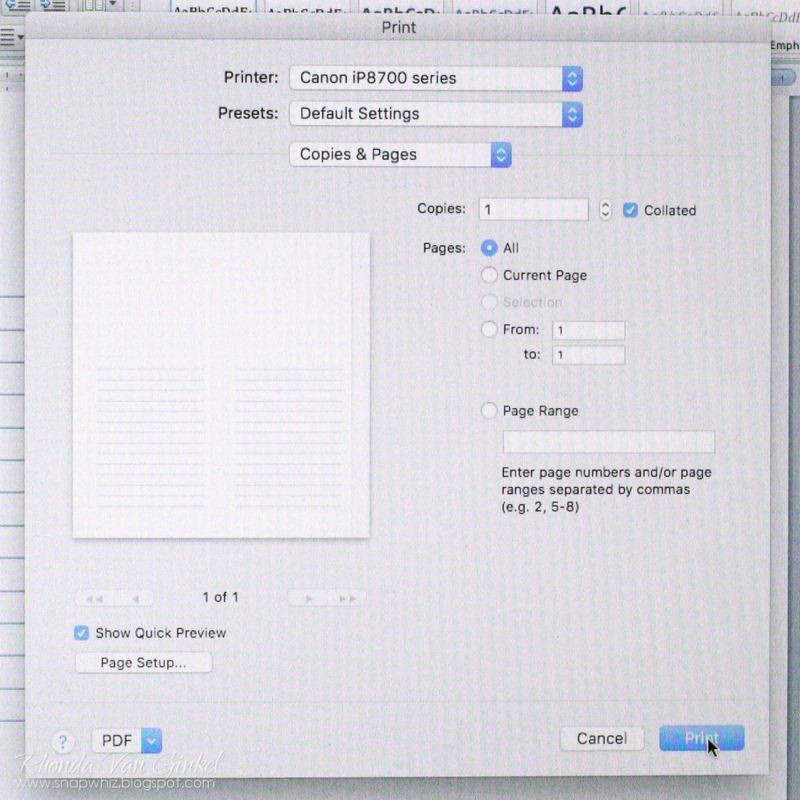 Thanks for sharing how you created the page inserts! 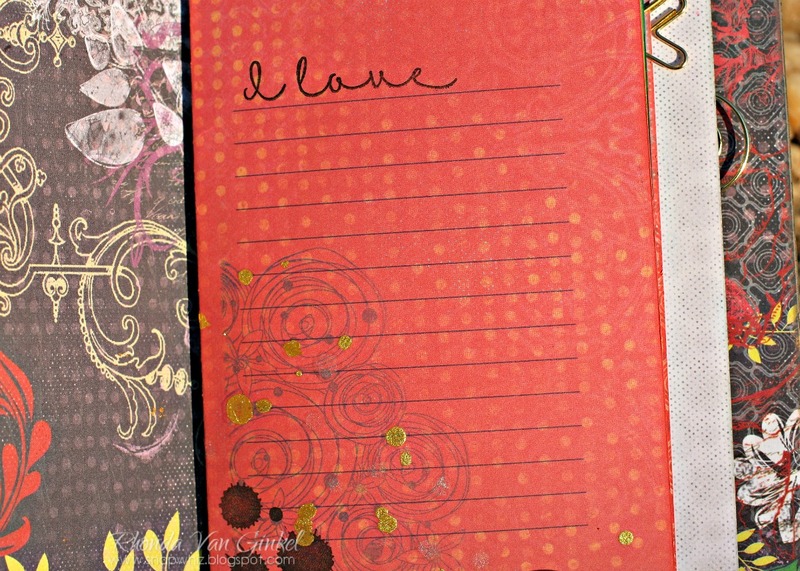 Love the papers and embellishments on the journal and the ombre background on the background for the card.